Welcome to Y4's site! Your teachers are Mr Charnock, Miss Mitchell and Miss Trencher. Thank you for all your 'eggsellent' contributions to our Easter competition! You all did a 'cracking' job and judging was 'eggstremely' diffcult. 'Yolking' aside, the Year 4 winners were Maisie Marshall (Y4C), Emile Heath (Y4T) and Maddison Speakman (Y4M). This term we have researched stories from other cultures, especially India. 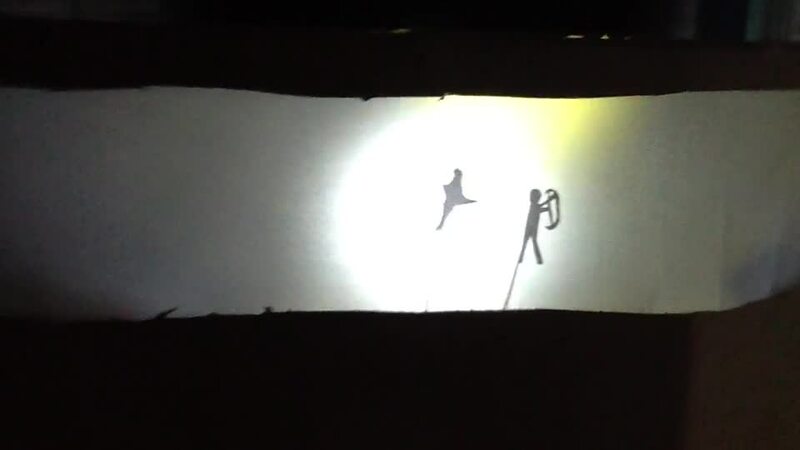 We have made our own shadow puppet theatre, designed our characters and acted out the story of Rama and Sita. Please have a look at the video below to see the final result! What is love at Highfield St Matthew's? For E-Safety week, Y4 designed their own posters on Purple Mash to promote safety online. They have enjoyed discussing this important subject and used Computing skills well to promote their message. Our theme topic this term is 'Is India Incredible?' which explores the history and geography of India. Can you name this famous Indian building? Why was it built and what was it used for? Famous in India, what type of art is this?